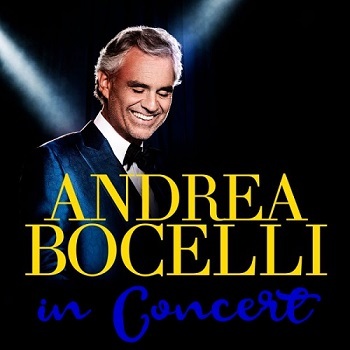 World-famous tenor Andrea Bocelli has completely redefined the genre of classical vocal music, having played a key role in bridging the gap between the highbrow listeners and the mainstream. Bocelli's music has not only appealed to people across different social strata, but across generations and cultures. Bocelli has sung in French, Spanish, English and German besides his native Italian and has sold more than 60 million albums worldwide. Since 2006, he holds the title of Grande Ufficiale OMRI (Order of Merit of the Republic or Grande Ufficiale Ordine al Merito della Repubblice Italiana) and has been recognized for his talents in numerous prestigious places. Bocelli has recorded over twenty pop and classical albums in addition to seven complete operas. Romanza and Sogno are among his best known albums.